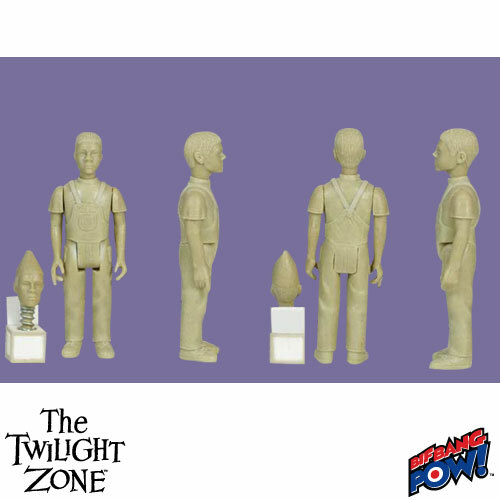 If the latest shots of Twilight Zone, Big Bang Theory and the announcement of Flash Gordon are any indication, I don’t expect much 8″ product from BBP! this year. 1) Mego made tons of 3 3/4″ figures and I still consider these in the retro 70s wheelhouse. 3) BBP gave us A LOT of great 8″ product over the years. I wish they made more Doctor Who but I suspect so do they. This entry was posted in 3 3/4", BifBangPow, Rant by megohead1. Bookmark the permalink.